The WASHplus project also works towards testing new and innovative approaches and tools for implementation of high-impact indoor air quality interventions. 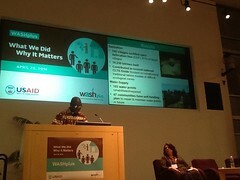 in 2012, WASHplus funded Berkeley Air Monitoring Group to evaluate the Jiko Poa stove, a locally manufactured rocket-type biomass cookstove being distributed in Kenya by the Paradigm Project, a social enterprise. 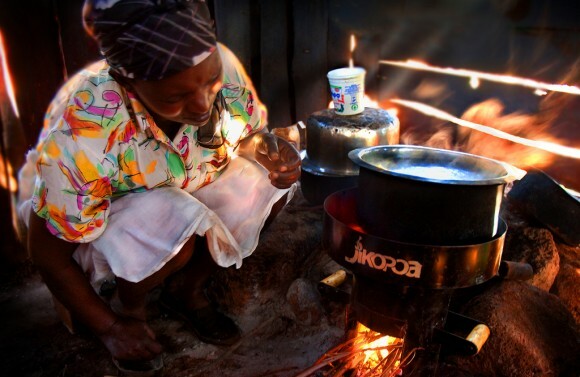 The aim of this study was to provide a performance assessment for the Jiko Poa in Kenyan homes by analyzing its effects on household air pollution and fuel use, and by collecting qualitative and quantitative data on how the households valued and used it.The evaluation results are expected to assist the USAID mission in Kenya and its implementation partners as they work to scale-up improved biomass stoves and to inform the sector more broadly on the field performance of rocket biomass stoves in Africa.